We are thrilled to introduce the new Grand Rapids, Michigan, chapter of the International Thomas Merton Society. Our first meeting will be held Wednesday, May 11, at 7pm in the Community Room at Baker Book House, which is located near the corner of 28th Street and East Paris in Southeast Grand Rapids. That evening, we’ll show the DVD Soul Searching: The Journey of Thomas Merton, and read from his book New Seeds of Contemplation. New to Fr. Louis? Great! This will be an opportunity to explore the life and works of one of the most influential Christian writers and thinkers of the 20th century. Already familiar with Fr. Louis? Great! Come to the meeting and rub shoulders with others who share your interest in this fascinating man of God. 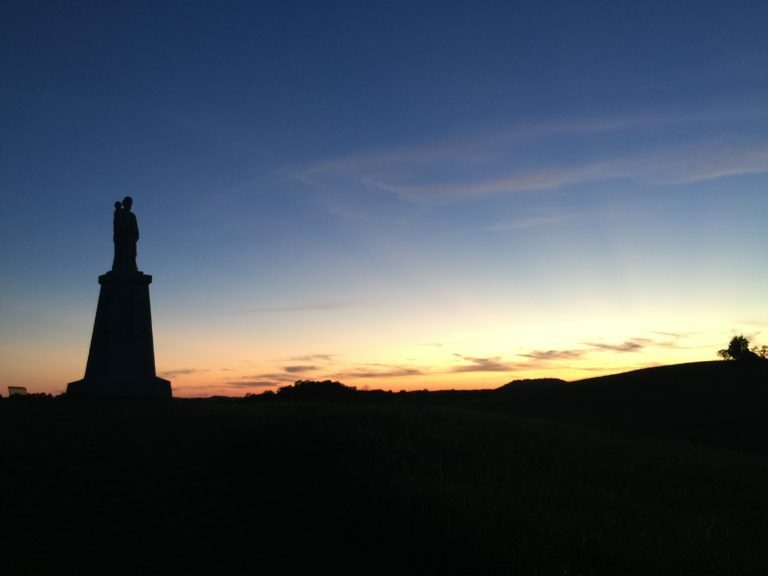 We welcome suggestions regarding what you’d like to see this chapter become. 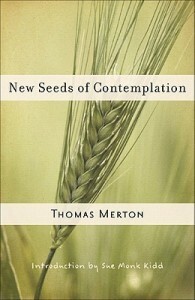 An exploration of some of Thomas Merton’s most celebrated themes? An opportunity to hear from invited guest speakers? 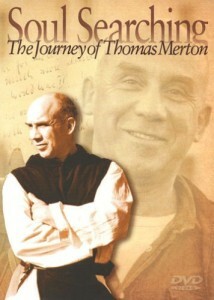 Listen to lectures from Thomas Merton on various subjects? Fr. Louis was a multi-faceted person. So we can expect no less from a group that meets to discuss his life. If you have any questions, please contact us. Or leave a comment below.